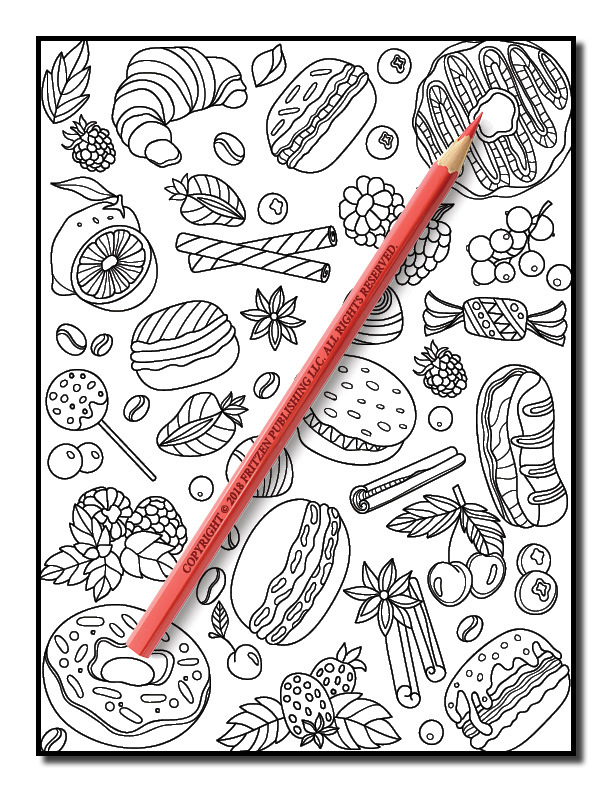 You don’t need to step into the kitchen to whip up a tasty treat. 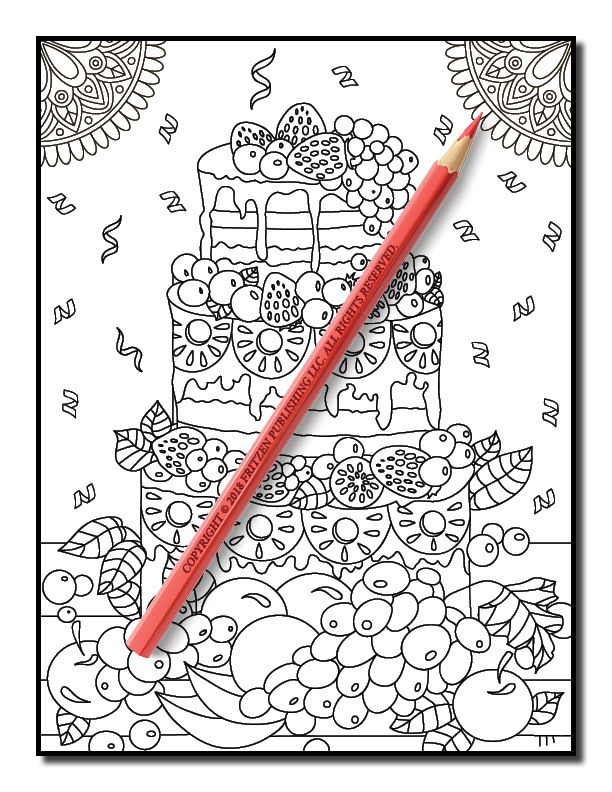 Yummy desserts await you in this tasty coloring book from bestselling publishing brand, Jade Summer. 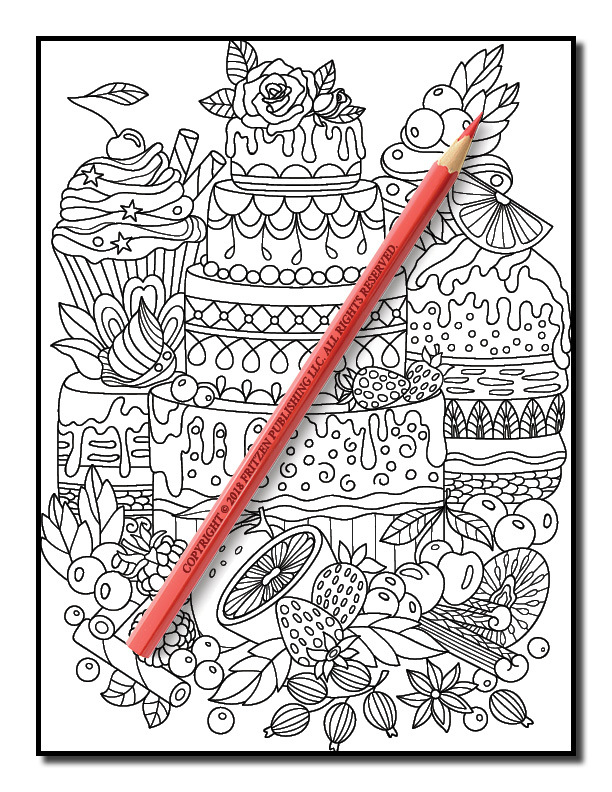 Our Delicious Desserts coloring book takes you on a mouth-watering journey of mesmerizing cakes, eye-watering fruits, scrumptious sundaes and drool-some donuts. 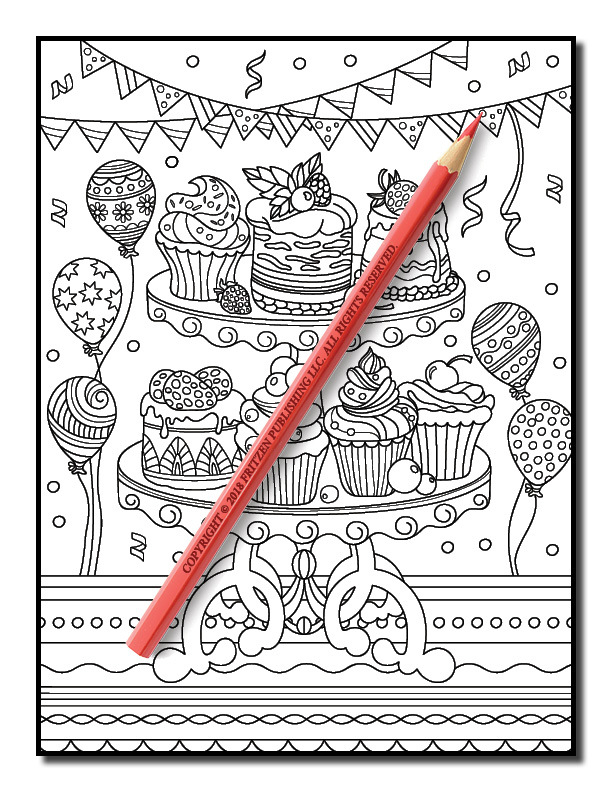 You’ll also see amazing birthday cakes, sweet macarons, and tantalizing cookies. 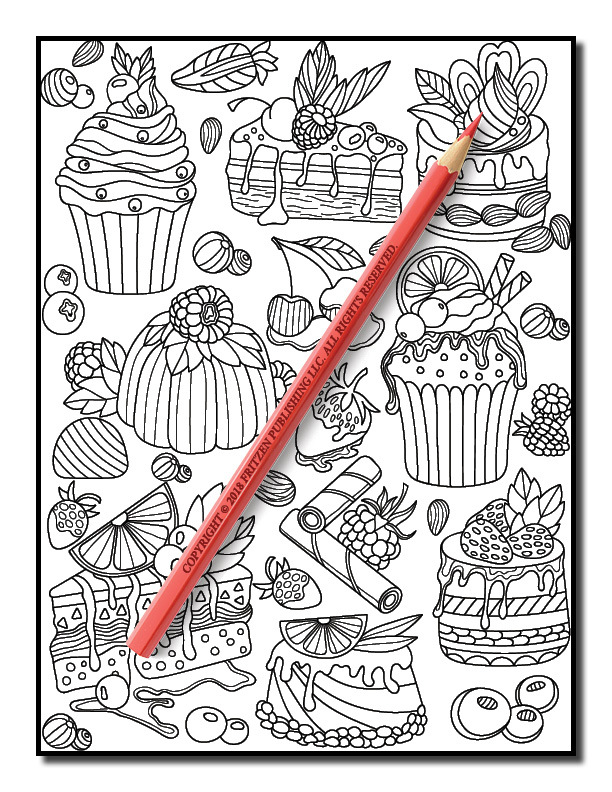 Each page features an appetizing dessert, perfect for complementing with an array of colors. 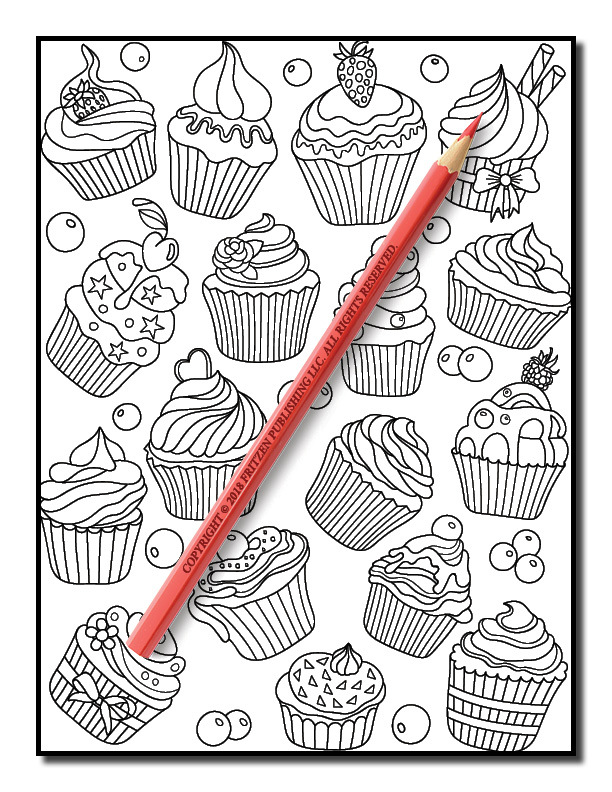 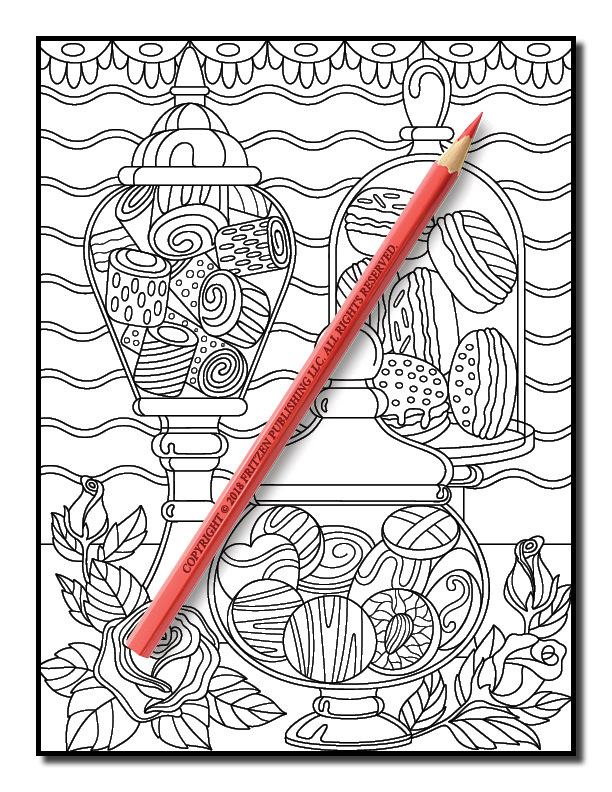 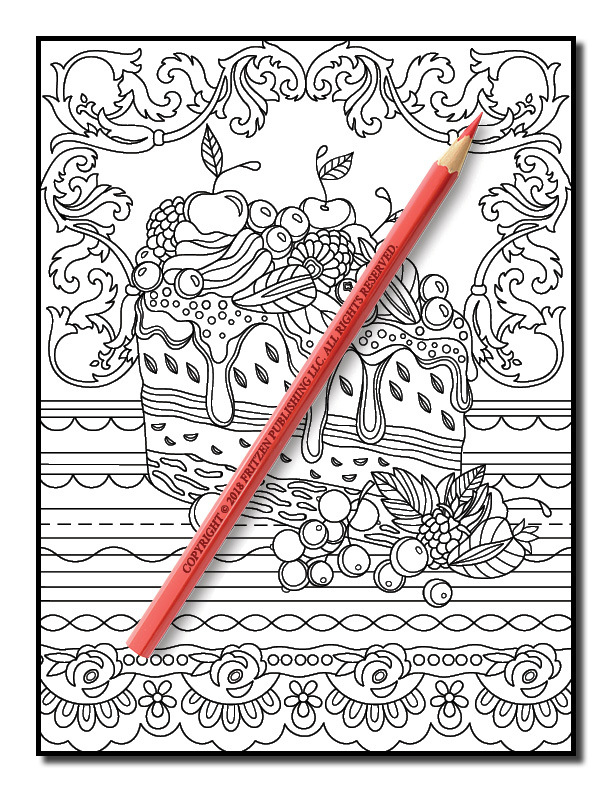 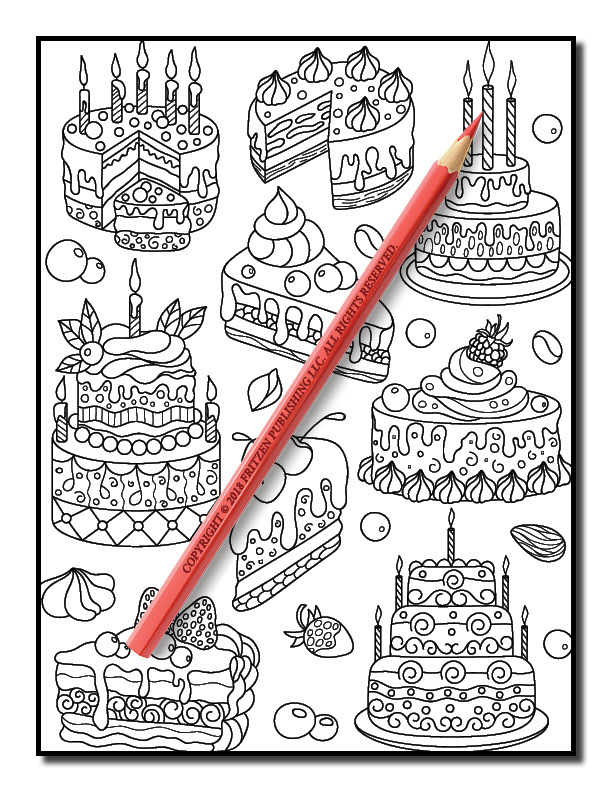 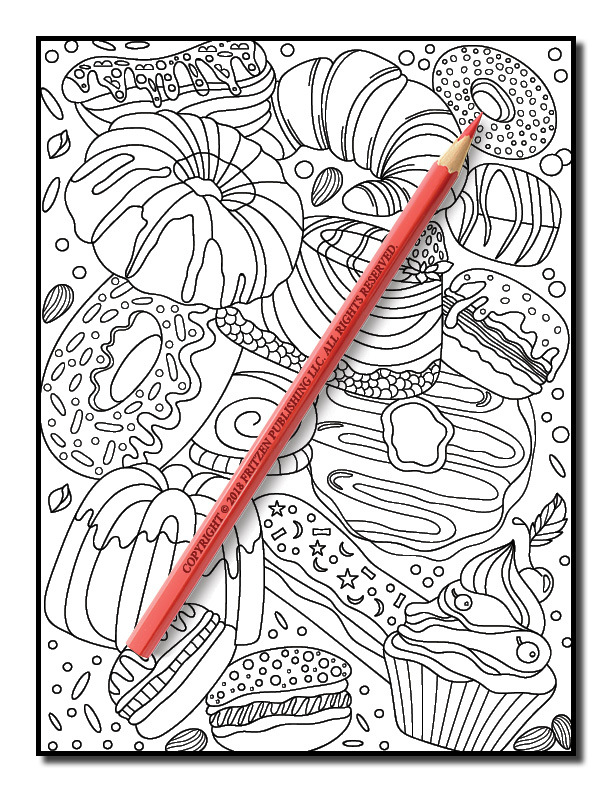 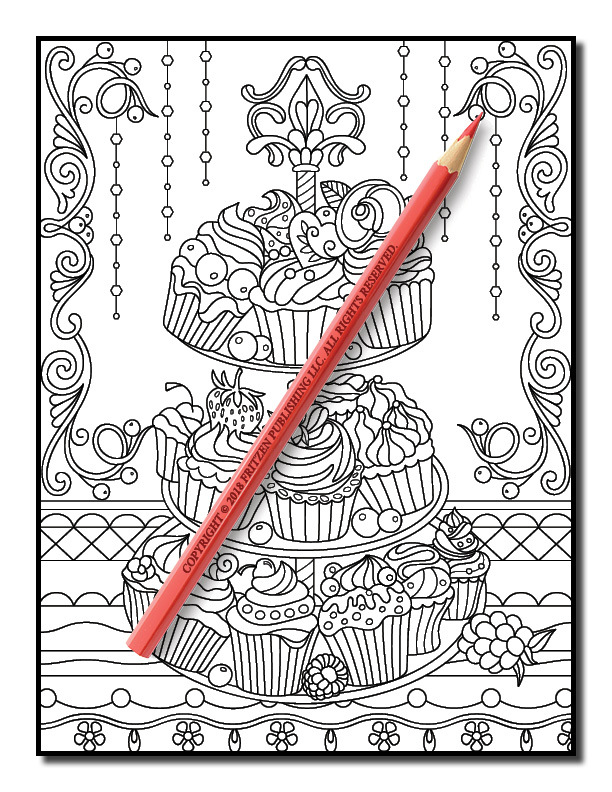 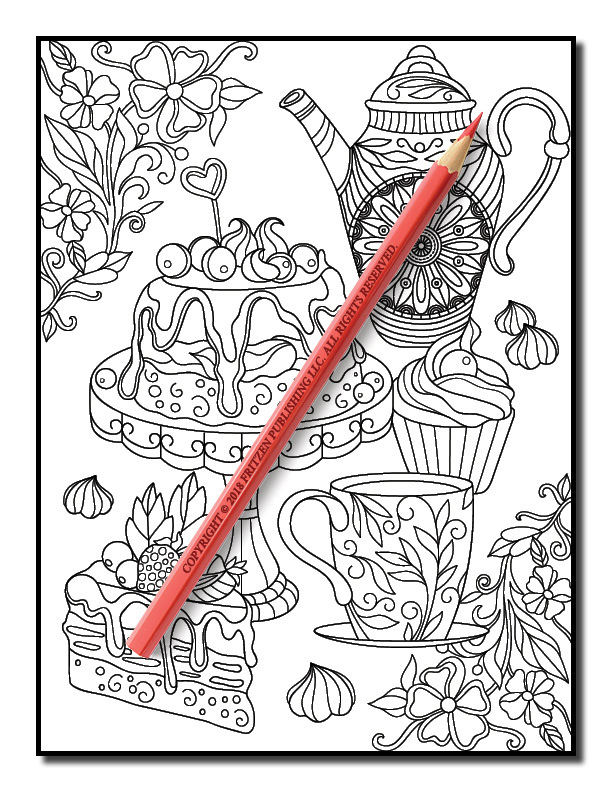 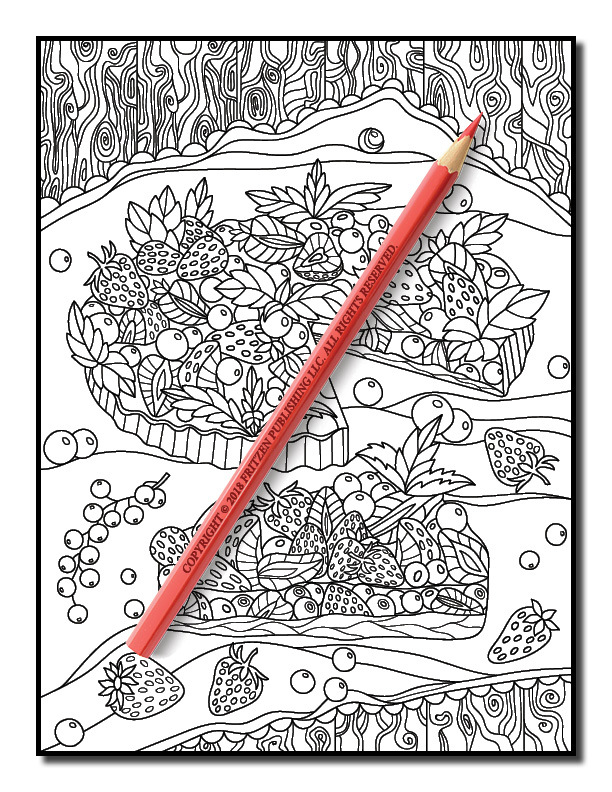 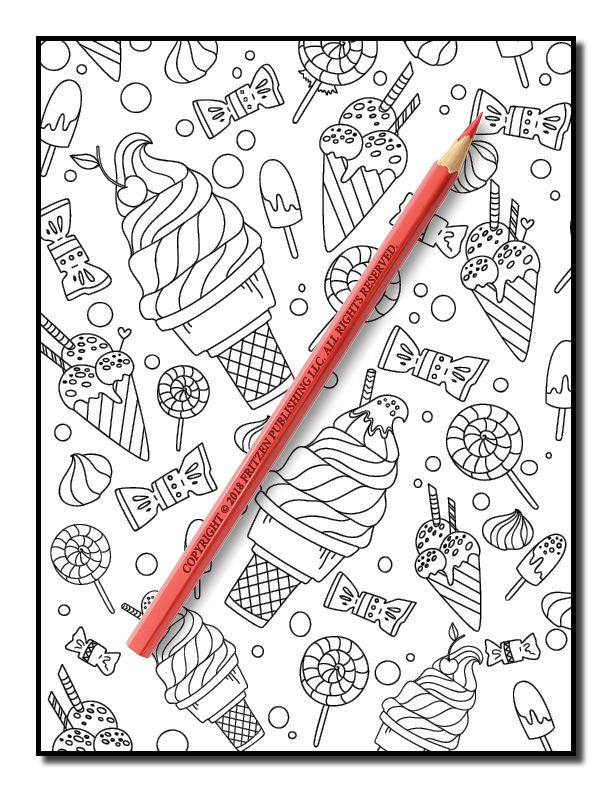 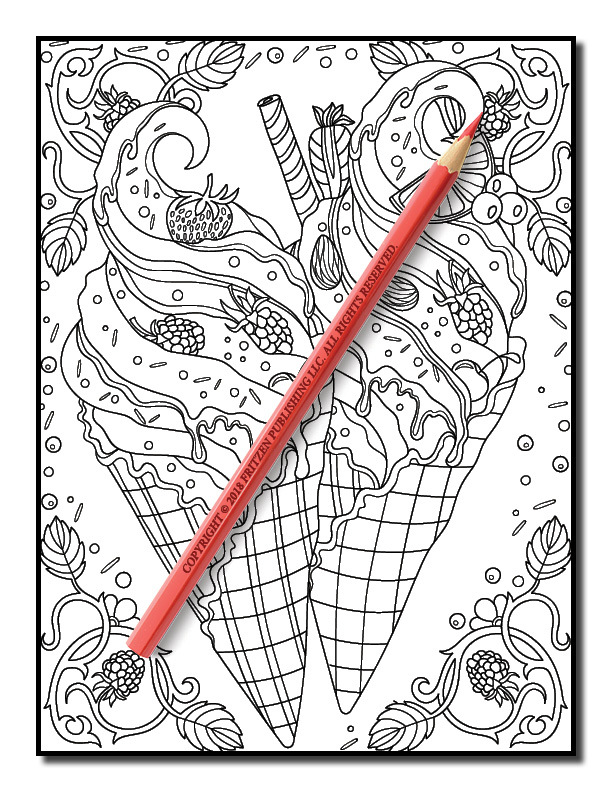 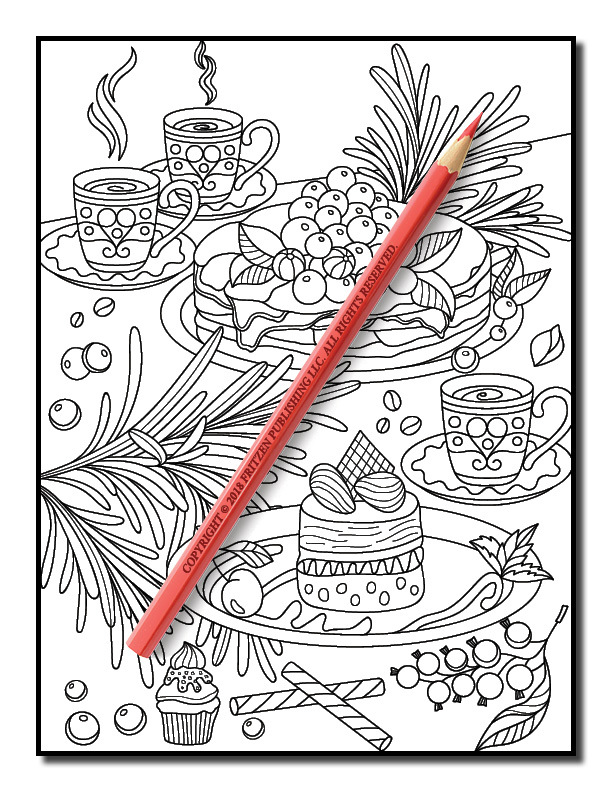 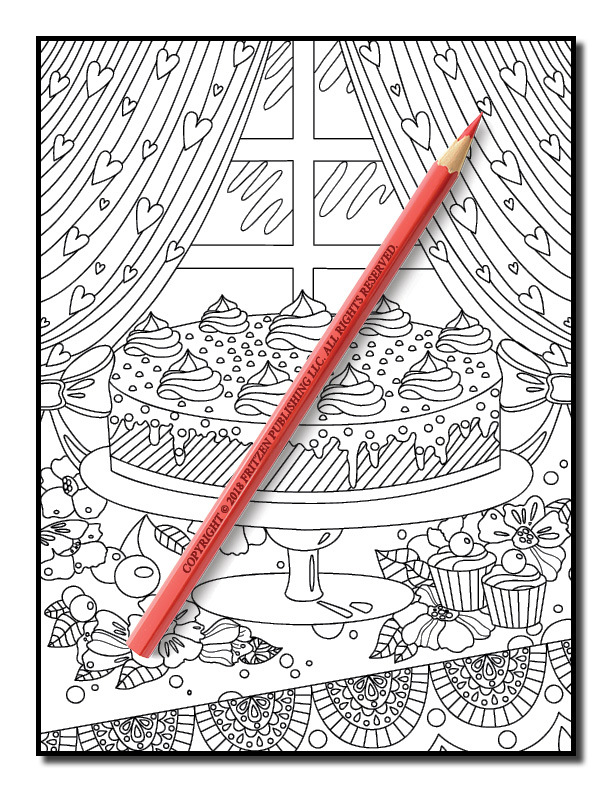 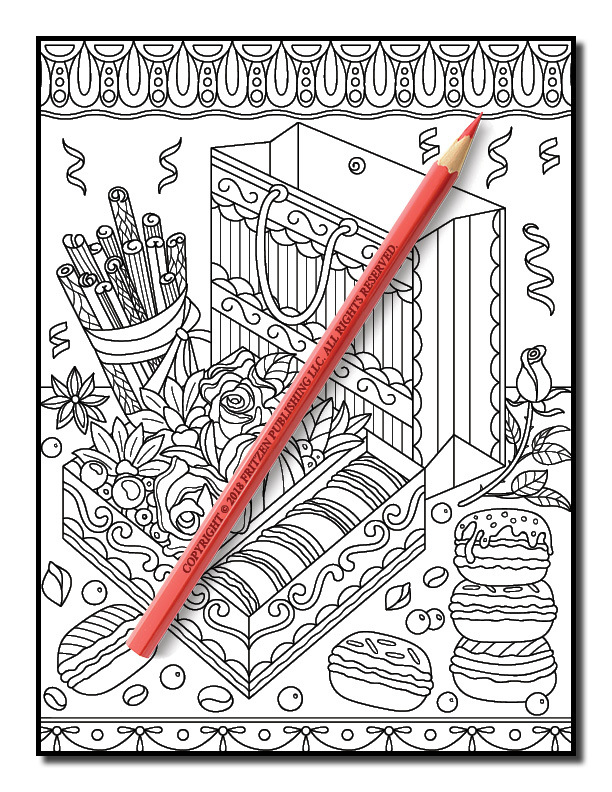 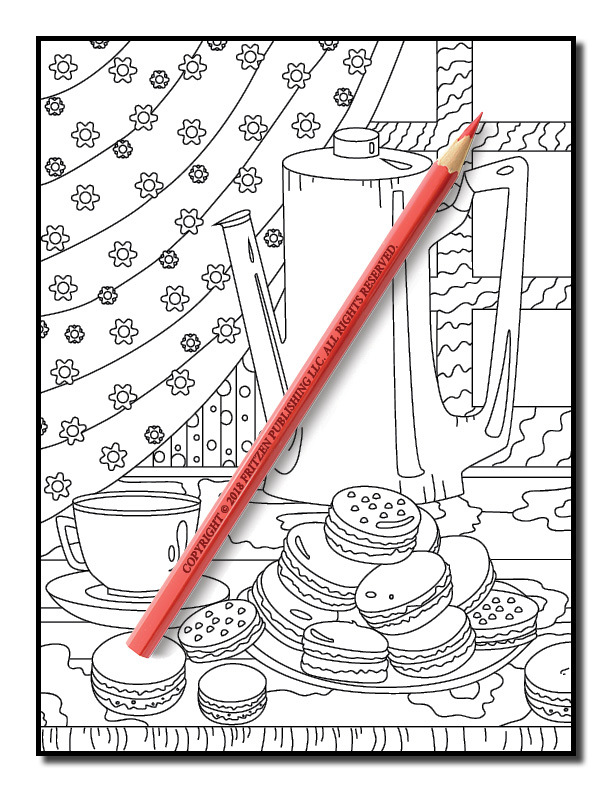 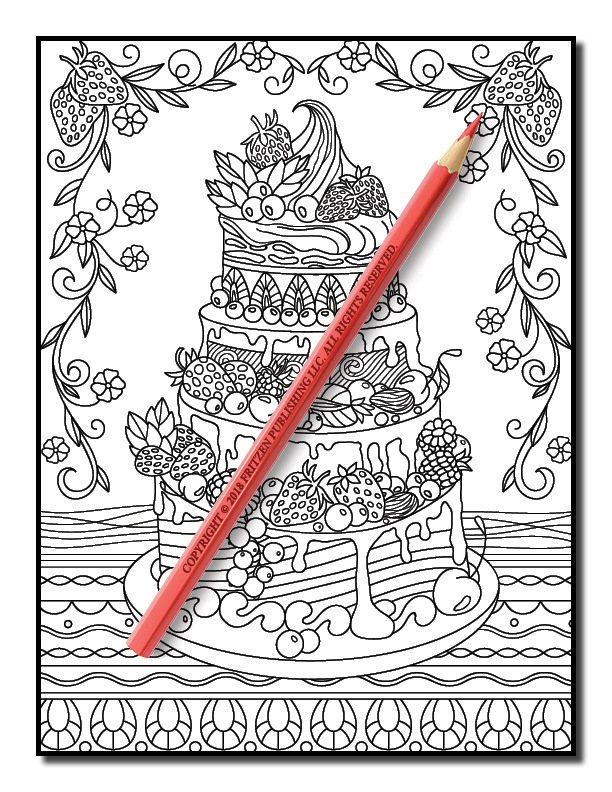 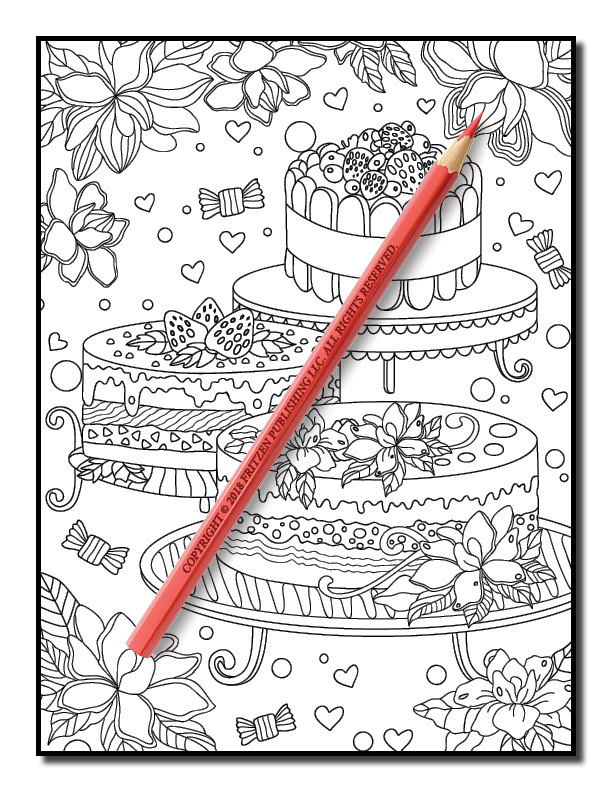 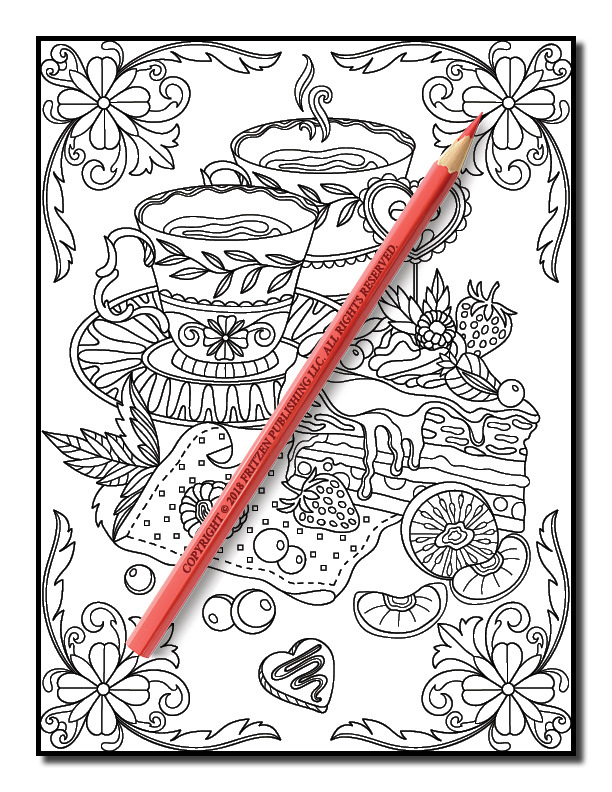 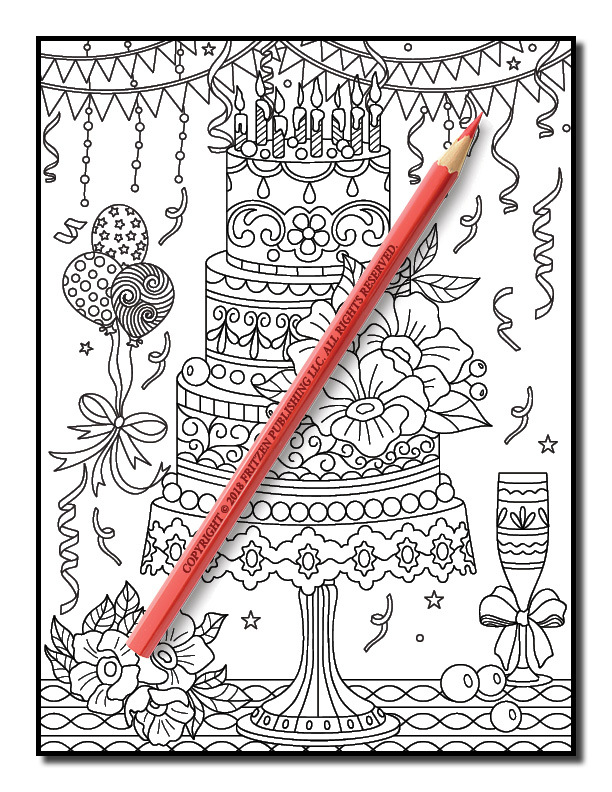 Our Delicious Desserts coloring book promises hours of relaxation. 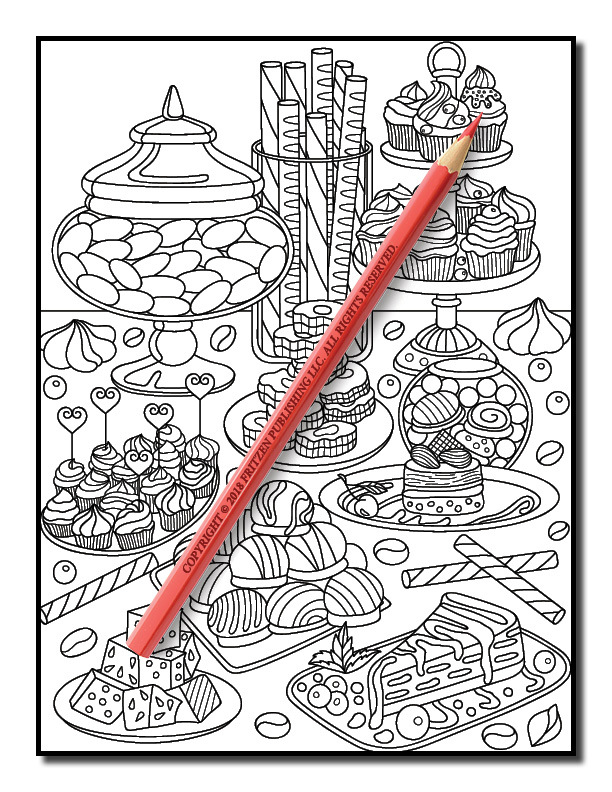 Unwind with tempting treats and unleash your creative skills. 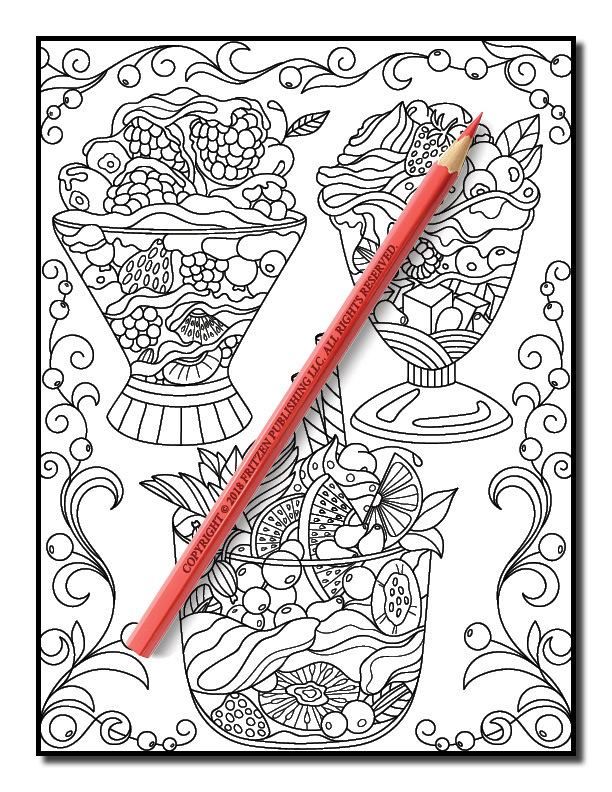 Beginner and advanced colorists alike will love getting artistic with our incredible designs.